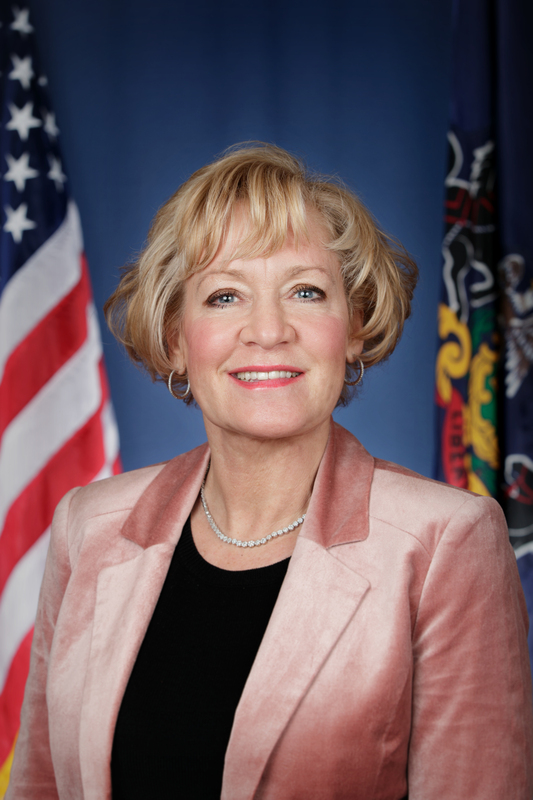 Bethlehem, September 2, 2015 – State Sen. Lisa M. Boscola has introduced a bill that would increase the state fine as penalty for killing a bald or golden eagle. “While past conservation and protection laws have helped bring eagles back from the brink of extinction, it is time to update the penalties to better reflect the continuing importance of these birds as America’s revered national symbol,” Boscola said. Boscola said the eagle was the focus of one of the greatest conservation efforts of America’s history. Congress passed a law to protect bald eagles in 1940 and golden eagles in 1962. Previously, their population was threatened into near extinction by poaching, hunting, pesticide use, habitat destruction and other dangers throughout the early 20th century. Aided by the protection laws and the state Game Commission’s re-entry program, the nesting population of bald eagles in Pennsylvania has increased from three pairs in 1980 to 270 pairs in 2013. The bald eagle was removed from the federal endangered species list in 2007. Its status in Pennsylvania was changed to “protected” in 2014. Boscola’s bill, Senate Bill 979, would hike the state fine from $200 to $2,500 for each instance of someone killing an eagle. This fine per bird would be designated towards replacement costs. The Federal Bald and Golden Eagle Protection Act would continue to apply. She noted that both the Democratic and Republican chairs of the state Senate Game and Fisheries Committee have co-sponsored her legislation. The Northampton County lawmaker said the eagle symbolizes strength, and still holds great significance within Native American cultures and traditions. It has also been displayed on the United States’ seal since 1782.